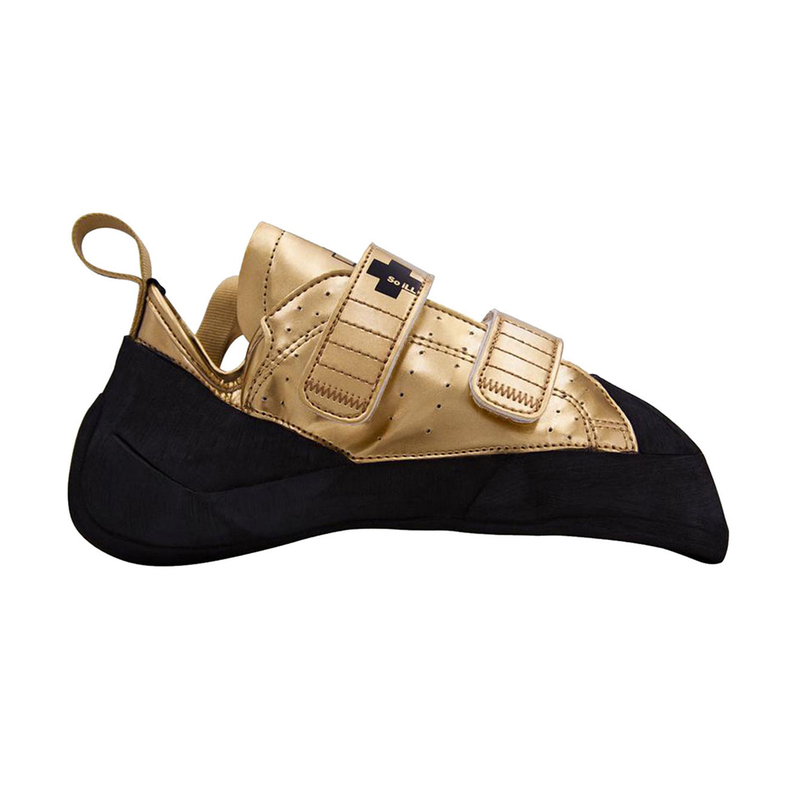 Based on the same last as the Runner, the 2020 Gold is a soft, sensitive, and aggressive climbing shoe that's at home on hard boulder problems and gym climbing. 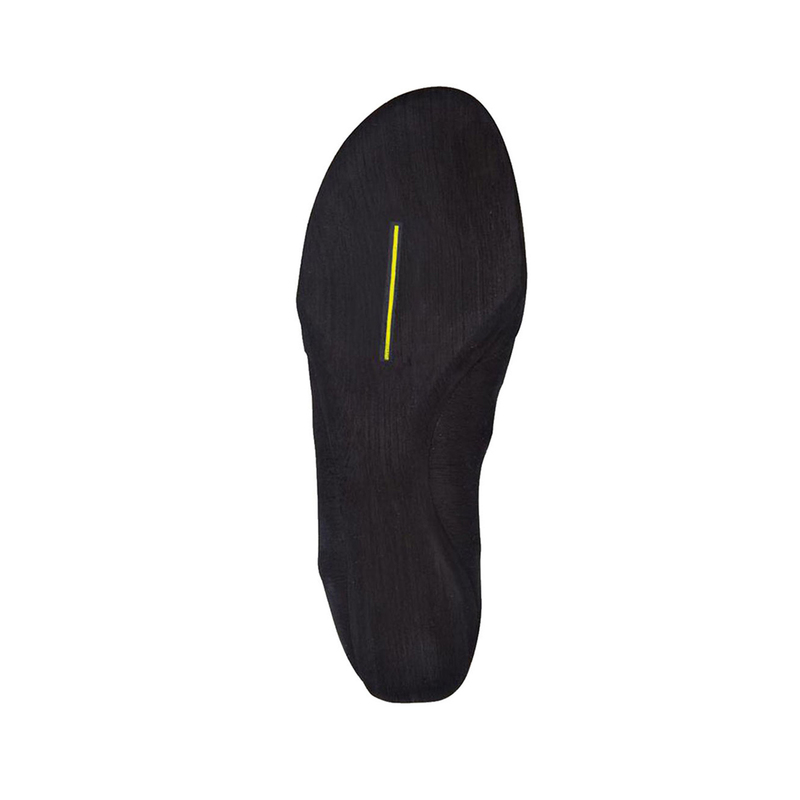 Its high downturn and ultra-thin midsole will excel on anything overhanging or technical, and its Dark Matter Rubber is So iLL's own branded rubber that's highly sticky and durable, with a versatility that suits styles of climbing and rock types. It's also extremely lightweight, with a synthetic upper that won't stretch. If you're after a highly sensitive and aggressive shoe in a completely unique design, the 2020 Gold will stand out amongst the rest. Dark Matter Rubber was originally formulated for the US Navy Seals, who required a rubber compound that would reliably get them out of un-sticky situations. 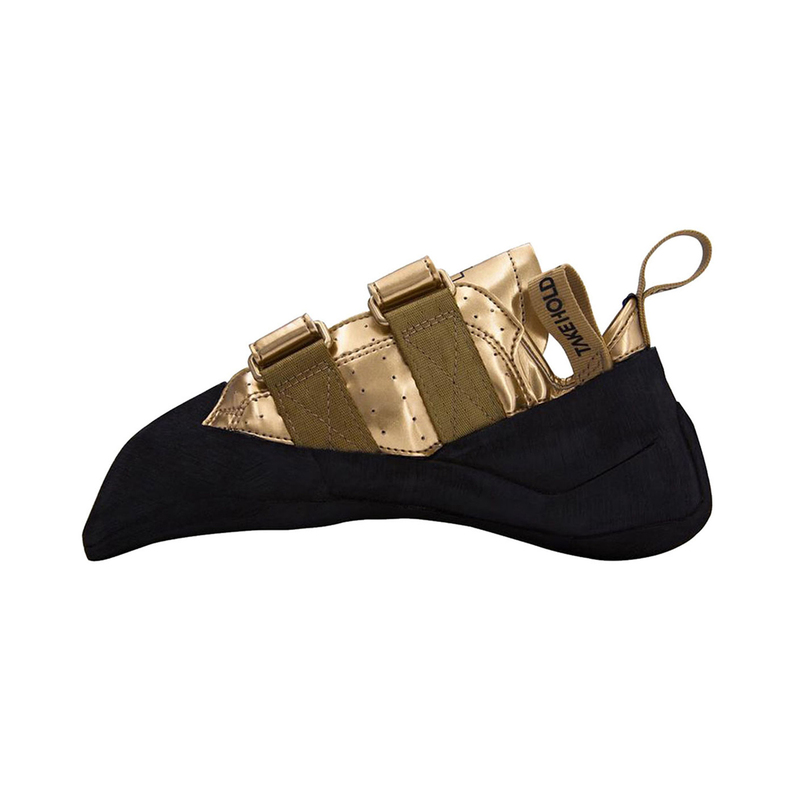 So iLL acquired the compound and adapted it for their climbing shoes, calling it Dark Matter Rubber. It's the world's first coloured rubber to retain all of its friction and grip properties.